Food, music and the debut screening of "Frankenstein for President"
See the Frankenstein for President event and the Bloom Collective on Facebook for more details. Local activist and independent film maker Matt Judge has enlisted a small army of friends to realize his goal of writing and filming his first movie. 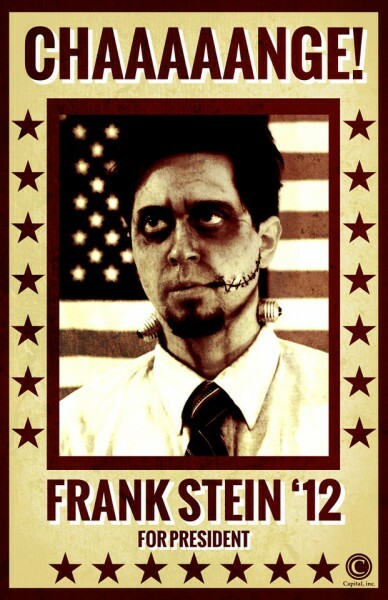 "Frankenstein for President" is a silent film that Judge describes as "part horror, part comedy", that satirizes the current state of politics and popular culture in American society. As zombie voters addicted to text messaging and cable news plague the city, undead monsters pander for enough votes to land in the Oval Office. While political vampires are pulling the strings behind the scenes, a young couple on a romantic afternoon in the park find themselves neck deep in trouble trying to save the world. Will they succeed, or is it too late? Judge and his film collaborators from the Bloom Collective pooled their resources and passions to write, plan, cast, shoot and edit the entire film in less than 14 days. 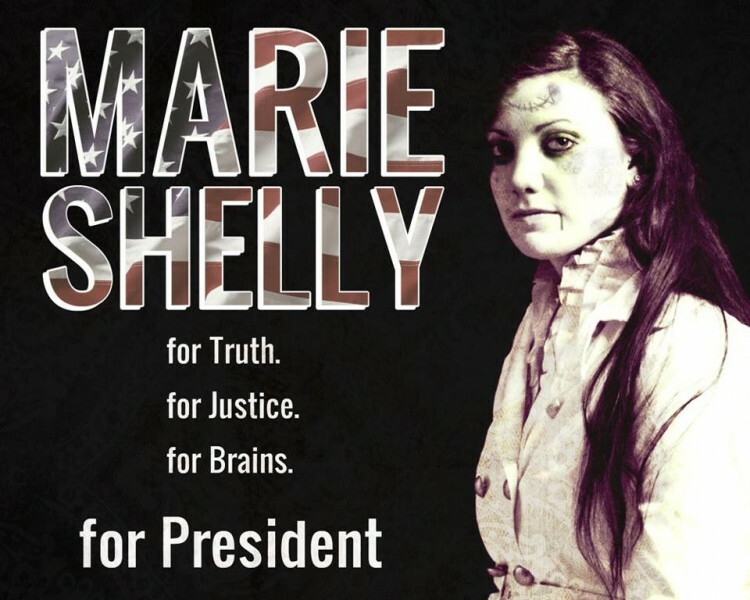 The cast and crew will celebrate their efforts with a debut screening of "Frankenstein for President" 8 p.m. Friday, October 26 at 8 Jefferson Ave SE (next door to Bartertown Diner). The public is invited to attend.